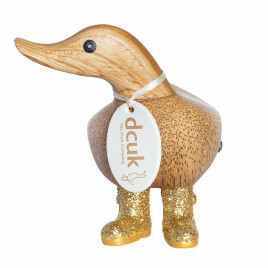 Made lovingly with bamboo root wood, each one of our ducks is hand-crafted with a natural finish, ensuring that each is that little bit more unique and entirely bespoke. 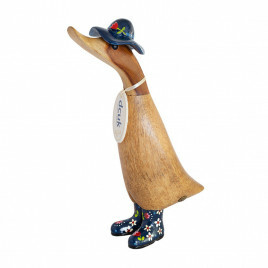 Whether you’re looking to build your own collection of quirky ornaments, or you’re on the hunt for a present for a friend, family member or other loved one, our ducks are the ideal solution. 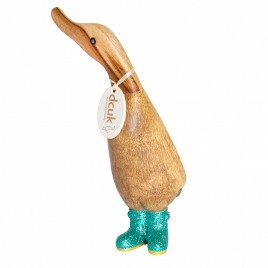 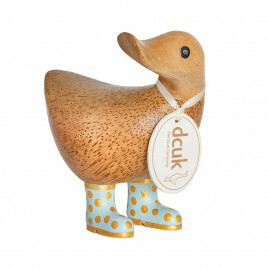 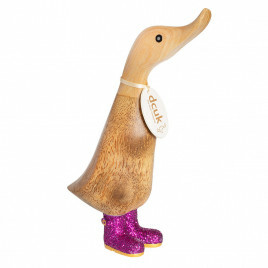 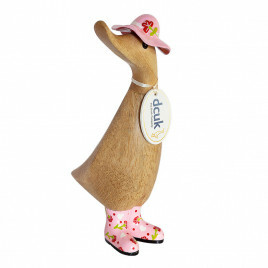 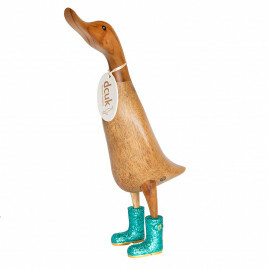 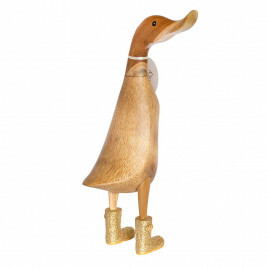 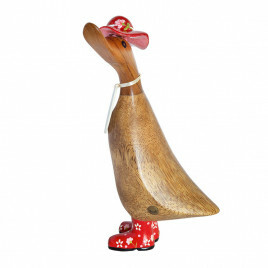 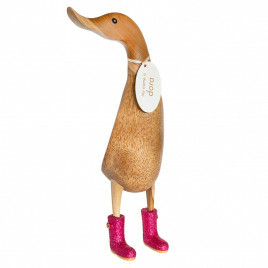 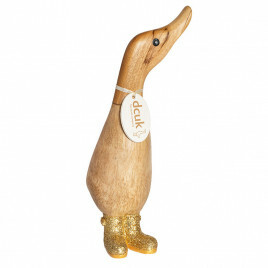 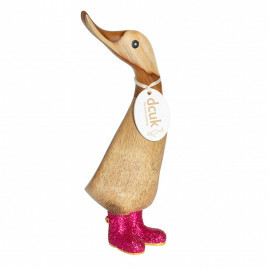 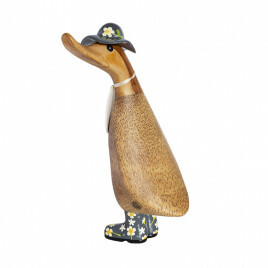 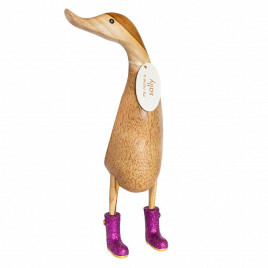 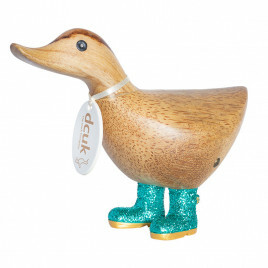 Featuring ducks of all sizes, each with its own lovable personality, find the perfect one here.